There are many ways to produce light and dispel the darkness of night. In this class, we will go over some of the most popular means of doing so. 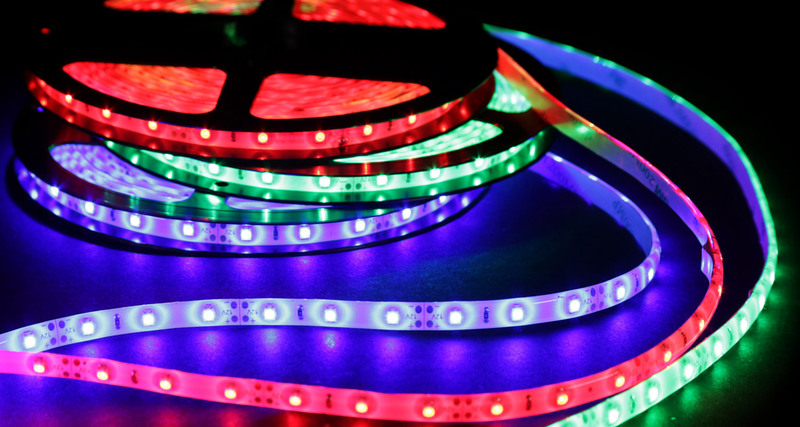 Covering methods as diverse as light bulbs, LEDs, LED strips, and EL wire, this class provides a crash course on the subject of electric lighting. No prior experience of electronics is necessary to get started. 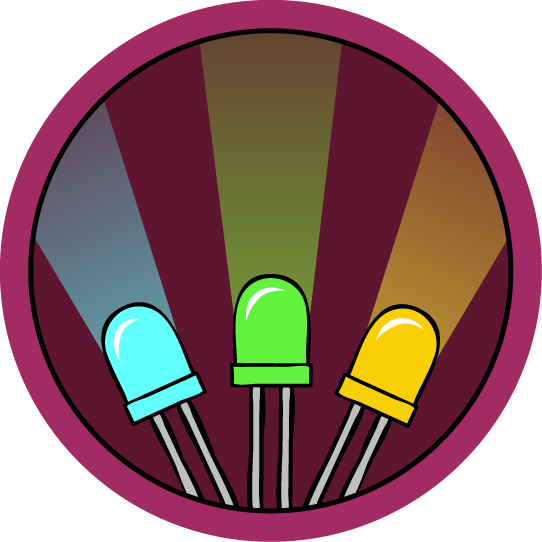 However, if you do have some previous experience, this class also has optional sections for advanced students which briefly covers Arduino-control. I hope you will join me and make things that shine above the rest. If you've used your electronics skills to create an awesome project with LEDs, write an instructable about it and try entering our LED Contest for a chance to win some great prizes! A brief introduction to the class and tools needed. An introduction to EL wire and panels.